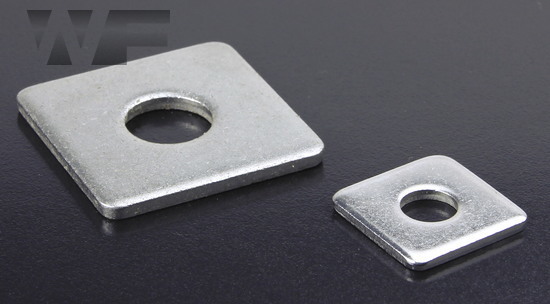 Robust flat washer with a large square shape rather than the more usual round. 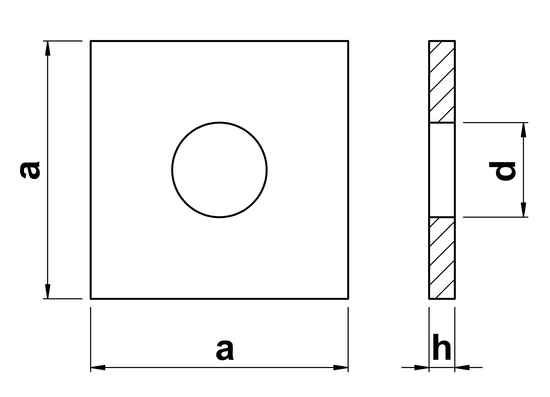 Often used in timber construction and in applications at risk of seismic activity. To DIN 436.